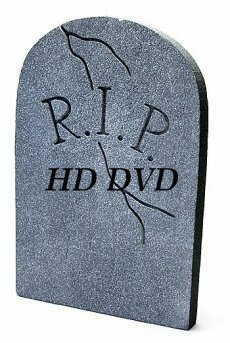 It had to happen at some point, at the point has just been reached: Microsoft issued its official statement on the “HD DVD is dead” matter. As expected from everyone in the industry (as well as from people sitting on the sideline), the Redmond-based company confirmed that it plans to withdraw from HD DVD. 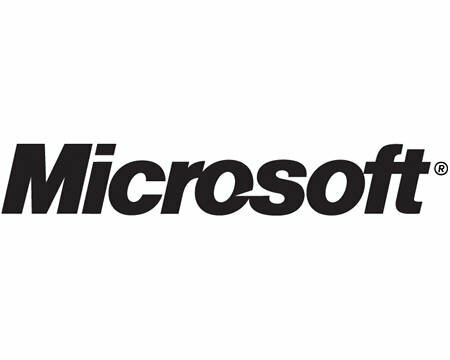 HD DVD players for the Xbox 360 will no longer be manufactured, but the company promised to continue to offer product and warranty support for the sold devices. However, Microsoft failed to answer a question that’s been floating in the air ever since the HD DVD was known to have lost the format war: is the green console turning Blu?